New York Times: Venice Biennale: Mark Bradford’s concern: How can he represent the United States when he no longer feels represented by his government? 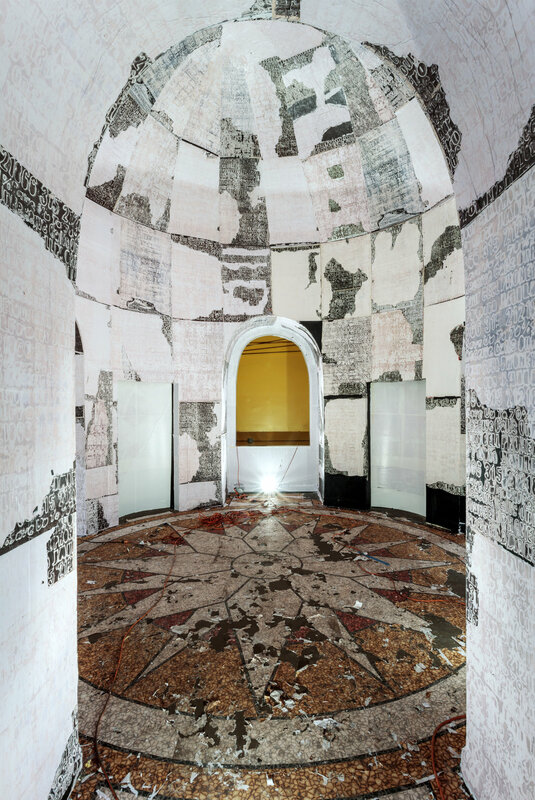 LOS ANGELES — Mark Bradford, one of America’s most acclaimed painters, could not figure out what to put in the grand rotunda. This artist, who is set to represent his country in May at the 2017 Venice Biennale, found an unusual way of working long-distance. 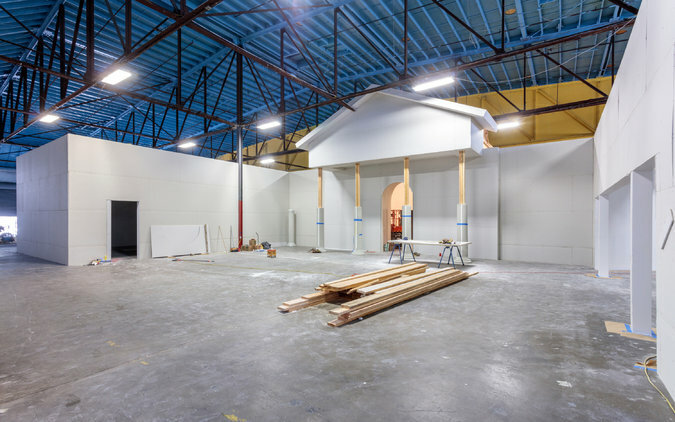 In a warehouse in South Los Angeles, not far from where he grew up, he created a full-size model of the Biennale’s United States pavilion, a stately building with echoes of Monticello. Then he spent the last year testing out his ideas in it. 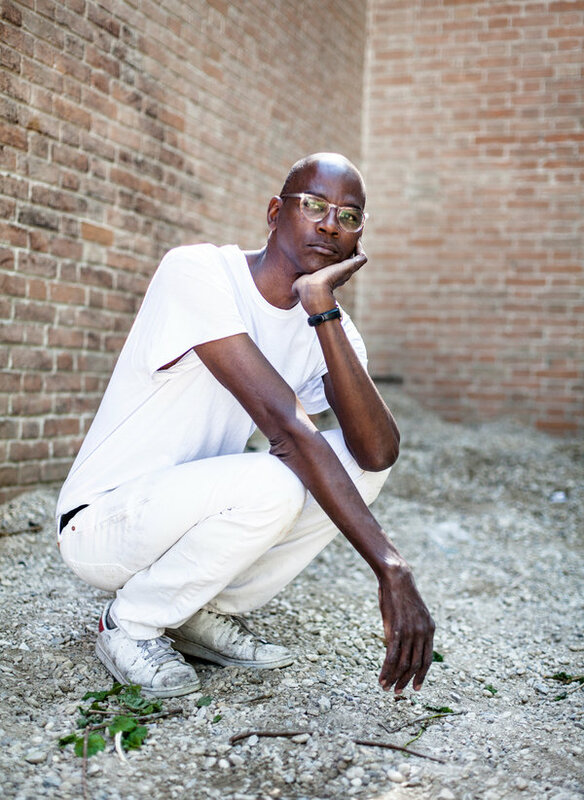 Sitting on a crate, his long legs extended, Mr. Bradford, 55, was confronting a pressing concern beyond exhibition plans: How can he represent the United States abroad at a time when — as a black, gay man and a self-proclaimed “liberal and progressive thinker” — he no longer feels represented by his own government. He remembered being invited to the Obama White House with other artists two years ago and feeling that “our voices mattered — fast-forward, and now they’re talking about cutting the N.E.A.,” he said, shaking his head. And, aware of his own status as an international art star with million-dollar sales, he expressed concern for those more vulnerable. Mr. Bradford’s replica, Doric columns and all, gave him a chance to try to bring something of the Giardini, the Venice park that hosts the national pavilions, to South Los Angeles and vice versa. In the rotunda, he first tried lining the walls with silver paper. Then he installed a colorful “waterfall” sculpture — a cascade of paper strips. Finally, nine or 10 versions in, he realized he needed to “keep it hot, keep it urgent.” He plastered the walls with what looks like a decaying mural: a gritty collage of fragmented images from cellphone ads scavenged from the neighborhood, which target the friends and family of prison inmates. “Receive calls on your cellphone from jail,” they say — in exchange for what turn out to be predatory rates. Judging from the mock pavilion, the Venice show could be his most urgent exhibition to date. Inside, his roughly elegant abstract paintings have erupted into sculpture, and he is pushing the limit of how much personal and political weight an abstract canvas can actually carry. Omaha Symphony Music Director Thomas Wilkins has been appointed a professor of music at Indiana University in Bloomington. He will assume the Henry A. Upper Chair of Orchestral Conducting on Aug. 1 if the university's trustees approve the appointment. Wilkins and Omaha Symphony officials recently announced that he would retire as music director after the 2020-21 season. Until then, he will work both for the orchestra and the university. He also is principal conductor of the Hollywood Bowl Orchestra and holds the Germeshausen Family and Youth Concert Chair with the Boston Symphony. 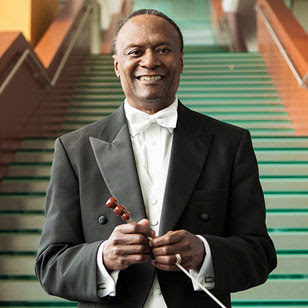 Indiana University officials praised the conductor as a master of communicating and connecting with audiences of all ages. Now that we are starting to slowly see the weather creep into warmer temperatures, the musical action is starting to pick up again. The month began with a visit to the Gabriele Paque studio for a recital as part of their concert series, which also signified the conclusion of their art exhibition. This performance was filled with energy, enthusiasm, and a wonderfully receptive audience. Many thanks again to Gabriele, Johannes, and those in attendance for making the event a thoroughly enjoyable experience! Video highlights will soon be available, and will be linked in the next newsletter update. Coming up on Sunday May 7th is a concert at the Muziekschuur in s'-Gravenvoeren, Belgium. This recital will signify my first professional appearance in this picturesque country, and will feature works by Scarlatti, Beethoven, Morawetz, and Schumann. The performance begins at 3:00 pm, and tickets are still available for €15/€10 at the door or through the Muziekschuur website. New concert dates are continually being arranged, so be sure to check the complete concert schedule for the latest updates and performances near you! Please feel free to share this newsletter with others, and message me with your comments, questions, recommendations for future concerts, or even just to say hello! Godwin Sadoh: Celebrating 150th Anniversary of the Anglican Cathedral Church, Lagos, Nigeria! In the spirit of the 150th celebration (1867-2017) of the premier Anglican Cathedral in Nigeria, I wish to share with you photos displaying the splendor, ornate and exquisite Exterior and Interior of the Magnificent Cathedral Church of Christ, Marina, Lagos. Showcasing the preeminent Cathedral Choir, devoted congregation, and the new German Oberlinger 4-manual organ with 64 stops, 3.700 pipes, and Spanish Trumpets. I received my first lesson in organ playing in this edifice from former Organist and Master of the Music, Charles Obayomi Phillips (1919-2007). 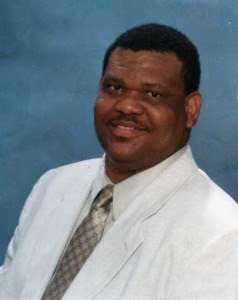 Charles Phillips served the church from Trinity Sunday 1962 to Trinity 1992. He succeeded his father, Thomas Ekundayo Phillips, who served the church from Trinity Sunday 1914 to Trinity Sunday 1962. Let's thank God for his benevolence. 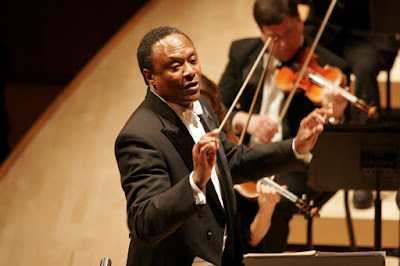 . .
Thomas Wilkins, a gifted conductor who is celebrated for his ability to communicate with orchestras as well as audiences, and who wants to see the ranks of classical musicians grow more culturally diverse, has been appointed professor of music (orchestral conducting) at the Indiana University Jacobs School of Music. He will assume the Henry A. Upper Chair of Orchestral Conducting, which was established by the late Barbara and David Jacobs as a part of Indiana University’s “Matching the Promise Campaign.” Wilkins’ appointment will begin on August 1. Wilkins is currently the music director of the Omaha Symphony, a position he will retain through the 2020-21 season, whereupon he will become music director emeritus. In addition, he is principal conductor of the Hollywood Bowl Orchestra and holds the Germeshausen Family and Youth Concert Conductor Chair with the Boston Symphony. Past positions include resident conductor of the Detroit Symphony and the Florida Orchestra (Tampa Bay), and associate conductor of the Richmond (Va.) Symphony. 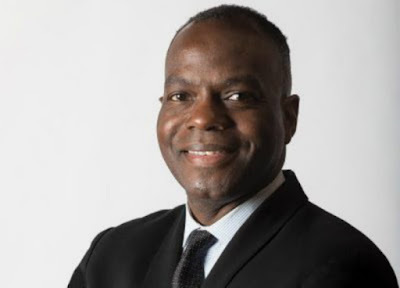 He also has served on the music faculties of North Park University (Chicago), the University of Tennessee in Chattanooga and Virginia Commonwealth University in Richmond. 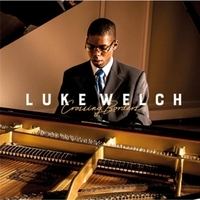 Wilkins is a graduate of the Shenandoah Conservatory of Music and the New England Conservatory of Music in Boston. Afro-Brazilian guitarist and composer Celso Machado will perform at 7 PM Wednesday, May 3, 2017 at Portland Community College Rock Creek Campus in Oregon. Next week, audiences will get the opportunity to be swept away by some Brazilian music magic courtesy of Celso Machado. On Wednesday, May 3, at 7 p.m. in the Forum Theater, Building 3, at Portland Community College Rock Creek Campus, 17705 N.W. 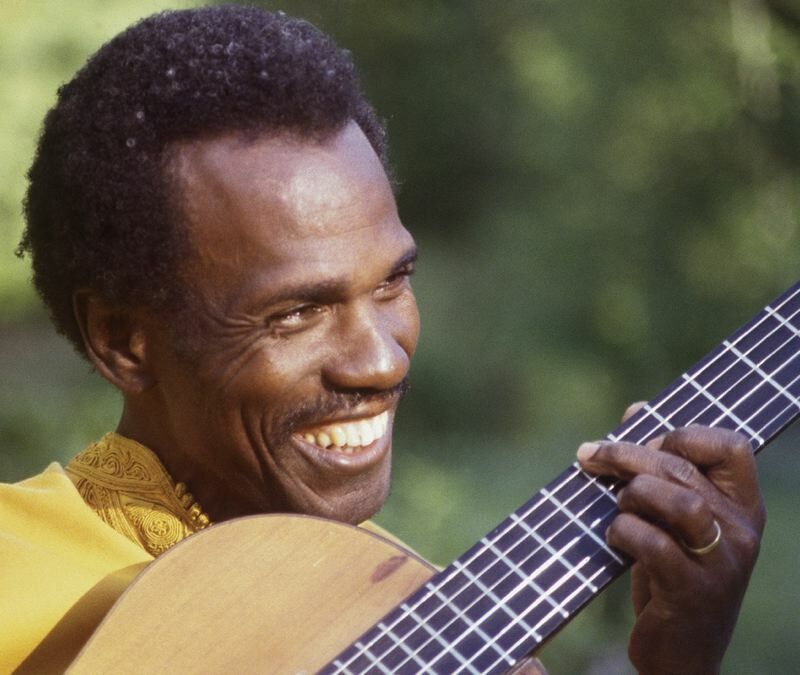 Springville Road, the Brazilian virtuoso will put on a performance as a part of the campus' 40-year anniversary celebration. Machado, a guitarist, percussionist, multi-instrumentalist and composer, will deliver a performance that will engage concertgoers with the richness of Brazilian music and beyond. He's performed for 40 years on stages spanning Brazil, western Europe, Scandinavia, Canada and the United States. He is considered one of the most versatile composers of Brazilian music today. His guitar technique is one of his passions and he makes it his musical mission to make music out of anything. Tonight, Alpha Kappa Alpha Sorority, inc. held its 86th North Atlantic Regional Conference at the Baltimore City Convention Center. Several months ago, a couple of Morgan alumnae ask me if the choir would consider singing for their opening session. Tonight was that session where many notable AKA sorors were saluted including former Mayor Stephanie Rawlings Blake and Baltimore City Comptroller, Joan Pratt. We sang to a very appreciate audience numbering as many as over two thousand. See a scan of their very elaborate program attached. George Walker is featured at AfriClassical.com. 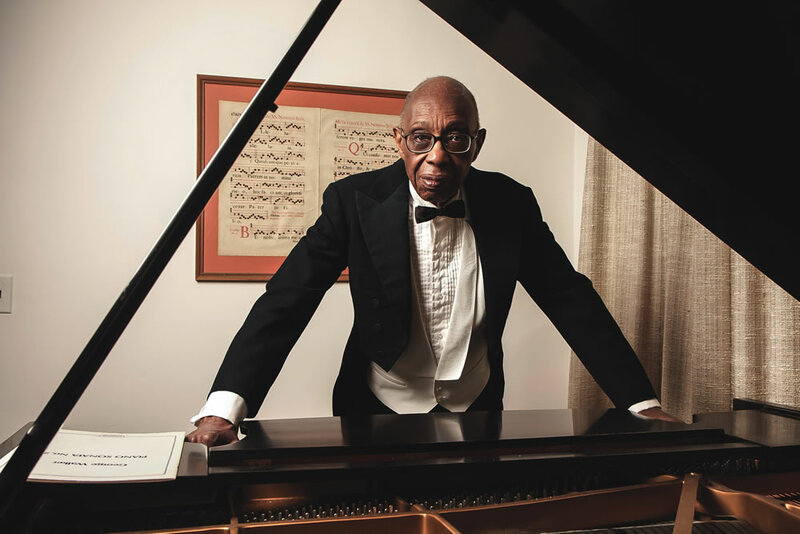 Montclair, N.J. — George Walker greets me at the door, smiling and dapper. I figured he would be (dapper). Mr. Walker is a gentleman of the old school. I’ve never seen a photo of him when he wasn’t wearing a coat and tie. He is dressed that way now, in his own home. I have a feeling he wouldn’t welcome a guest any other way. We are in Montclair, N.J., a town some 15 miles from Manhattan. “I’ve lived in this house since 1969,” Mr. Walker says. “I was the first black person in this neighborhood.” I ask whether he ever had any problems. No, he says. Mr. Walker has many “firsts” to his credit. He was the first black person to graduate from the Curtis Institute of Music, the famous conservatory in Philadelphia. He was the first black person to earn a doctorate at the Eastman School of Music, the famous conservatory in Rochester, N.Y. He was the first black person to win the Pulitzer Prize for Music. And so on. Obviously, Walker is a musician — a composer and pianist. That’s the right order, too. You can see it in the title of his autobiography (2009): “George Walker: Reminiscences of an American Composer and Pianist.” There is something else about the title: the word “American,” unqualified. “I feel strongly about that,” Mr. Walker tells me. “I’ve always disliked being called ‘African-American.’” As he elaborates on this, he points out that his music is dotted with American tunes: hymns, spirituals, pop standards, and the like. You may not hear them — they are planted in this classical music. But they’re there. This summer, Mr. Walker will mark his 95th birthday. His latest composition is his Sinfonia No. 5. It will be played by the National Symphony Orchestra, in Washington, D.C., at the beginning of the 2018–19 season. Mr. Walker spends much of his time doing three things: seeking commissions; seeking performances; and seeking recordings. That is the lot of a composer. Speaking of D.C., he was born and raised there. When he was born — in June 1922 — Warren G. Harding was president. Mr. Walker’s father, also named George, had come from Jamaica. He was a doctor: a graduate of Temple University’s medical school, in Philadelphia. Mr. Walker’s mother, Rosa, was American-born and a high-school graduate. She worked at the Government Printing Office. Both Walkers observed standards. They did not even use slang. Not even “okay,” which was spreading like a weed. In 1946, Mr. Walker composed Lyric for Strings, his best-known piece. It is dedicated to his grandmother. He went to Dunbar High, the famous school in Washington — the most famous high school for blacks in all of America. It produced a who’s who of people, including Edward Brooke, the first black senator (popularly elected). Mr. Walker says that some of the teachers at Dunbar were very good; and some were not so good. He really valued his classmates. One teacher he unquestionably valued was Clyde McDuffie, who taught Latin. They spent one year — fourth-year Latin — on the Aeneid. Mr. Walker can still recite the famous opening: “Arma virumque cano . . .” Also, the poem impressed on him the importance of duty above personal desire. He graduated from Dunbar at 14. Did his father pressure him to follow in his footsteps as a doctor? Not at all. “He never brought up the subject.” Young George would be a musician. He went to Oberlin College in Ohio, which had been admitting blacks for a hundred years. George was the youngest student in the college, 15. At Oberlin, he heard many of the greatest musicians of the day, including Rachmaninoff. He also heard Horowitz. “He was a pianist who made me aware of what the piano could do,” says Mr. Walker. He was not always on. Like many of us, Mr. Walker heard him great and heard him shockingly bad. But when he was on — there was hardly anything else like it. There was another pianist at Oberlin, by the way: Frances Walker. Mr. Walker’s younger sister. Later, she would be a teacher on the same campus, the first black woman to become a full professor at Oberlin. She still lives there. From Oberlin, Mr. Walker went to Curtis, where one of his teachers was Rudolf Serkin, a major pianist. Mr. Walker remembers everything Serkin said. But he did not say much. And he did not know some of the scores, says Mr. Walker, as well as he thought he did. For composition, Walker had Rosario Scalero, who had also taught Barber. 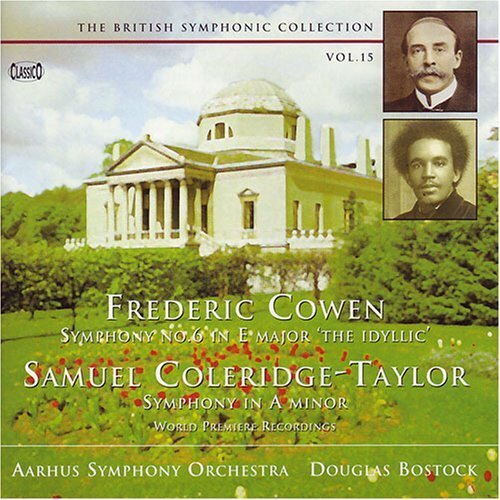 One day, Samuel Barber returned to the school in his uniform: the uniform of the Army Air Corps. He served Wednesday tea with Mrs. Bok, the founder of the school. Walker had an orchestration class with Gian Carlo Menotti. “It was a joke,” he says. I respond, “He didn’t give you much?” Mr. Walker says, “He didn’t give us anything.” Walker pretty much taught himself orchestration. In 1945, Walker played Rachmaninoff’s Concerto No. 3 with the Philadelphia Orchestra, under Eugene Ormandy. The maestro was not very nice to very many people. “Was he nice to you?” I ask. No. Ormandy should at least get points for consistency. Warmly supportive of young Walker was Nadia Boulanger, the famous composition teacher in France. She had taught anyone and everyone, including a slew of Americans: Virgil Thomson, Roy Harris, Aaron Copland, Elliott Carter. She taught Walker, too. “You’re a composer,” she told him — a high compliment, from that source. She confirmed for him that he was on the right track. “Just keep going,” she said. Walker had a busy career of teaching, along with composing and playing. He taught at several institutions, mainly Rutgers, in New Jersey, where he was chairman of the music department. In 1996, he wrote Lilacs, for voice and orchestra (setting Whitman’s poem “When Lilacs Last in the Dooryard Bloom’d”). It was this work that won him the Pulitzer Prize. Since its premiere, it has barely been performed at all. This is tremendously frustrating for a composer, Pulitzer or no Pulitzer. Mr. Walker was married to a fellow pianist, Helen Walker-Hill. They had two sons, Gregory and Ian. Mr. Walker’s father kept mum about medicine. What about Mr. Walker? Was he laissez-faire with his sons? No. “I’m the micromanager!” he says. Gregory is a violinist; Ian is a playwright. Gregory is a champion of his father’s music, including a violin concerto, written for him.